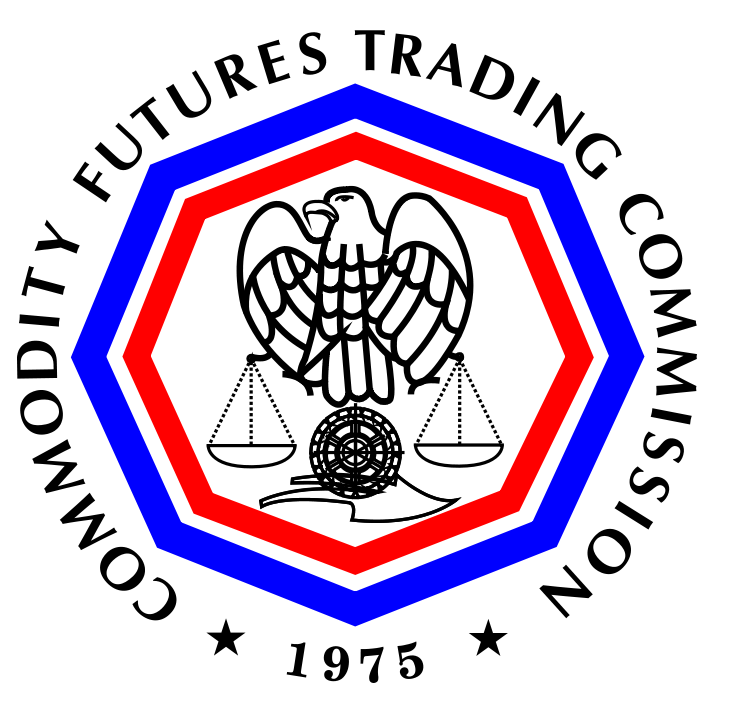 The US Commodity Futures Trading Commission (CFTC) held a meeting yesterday in Washington, DC, to discuss bitcoin as it relates to the agency’s role as the country’s chief futures and options regulator. Panelists for the CFTC event included Coin Center executive director Jerry Brito; New York Law School professor Houman Shadab; BitPay chief compliance officer Tim Byun; and TeraExchange president and co-founder Leonard Nuara. While only covering basic elements about the subject and sidestepping larger questions about bitcoin’s classification as a currency or commodity, the roughly two-hour session appears to have done much to convince the CFTC of the potential of digital currency. Wetjen went on to voice his belief that bitcoin’s underlying protocol appears to have lasting potential. CFTC Division of Market Oversight Chief Counsel David Van Wagner and Associate Director Thomas Leahy were also present to supervise the agency’s first formal attempt to engage the bitcoin community about the technology’s use in advanced financial trading. The meeting notably coincided with the execution of the first CFTC-approved bitcoin swap, conducted by TeraExchange. The New Jersey-based swap execution facility announced the launch of the first bitcoin derivative in September following a lengthy vetting by the CFTC. TeraExchange was present to explain how its service works, and how all of its products, including its new bitcoin offering, rely on its index – a series of markets that could potentially be manipulated. Nuara explained to the CFTC that the numbers it pulls from the various exchanges are curated and filtered, and that anonymous behavior is removed to prevent potential market manipulators. Byun was on hand to speak to bitcoin in the context of his experience as a former anti-money laundering and anti-terrorist financing officer for global financial giant Visa. At the core of bitcoin, he explained, is its validation system. When one commissioner suggested if the government could put dollars on the block chain, Byun explained how its utility allows the technology to validate any form of financial transaction. The panel also discussed the state of the bitcoin market, the regulations that are currently being applied to the technology and the differences in American and European perspectives on its potential applications and future. Brito said he believes that it is a misconception that bitcoin is unregulated, arguing that digital currency is and has been subject to existing money transmission regulations and consumer protections. Brito cited Russia, which could make bitcoin illegal through a legislative vote next year, and looked to the Netherlands and the UK as countries that appear to be more friendly to the new technology and its innovators. New York Law School professor Shadab countered by saying that it was important for all at the meeting to be mindful of the particularities that motivate the different regulating bodies of each country, turning to the US Consumer Finance Protection Bureau, the Securities and Exchange Commission and the Federal Communications Commission to illustrate his argument. Ultimately, he suggested that the best recourse may be for regulators take a hands-off approach to bitcoin in an attempt to see what the market could achieve on its own. 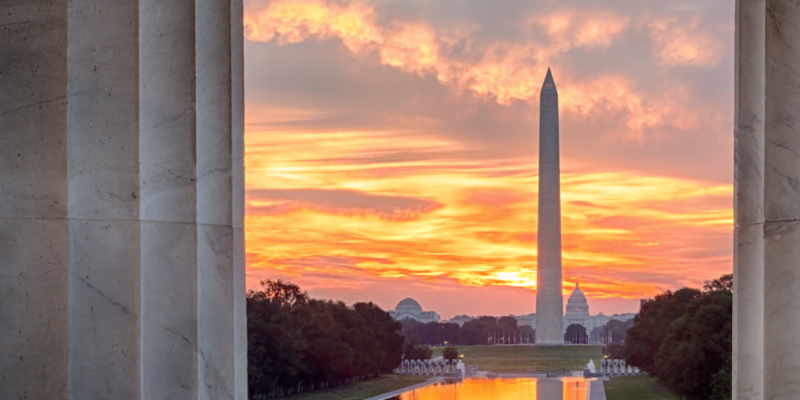 These remarks aside, it remains unclear what the next steps for the CFTC will be as it seeks to develop its role in the bitcoin industry, even as its first hearing on the subject comes to a close.